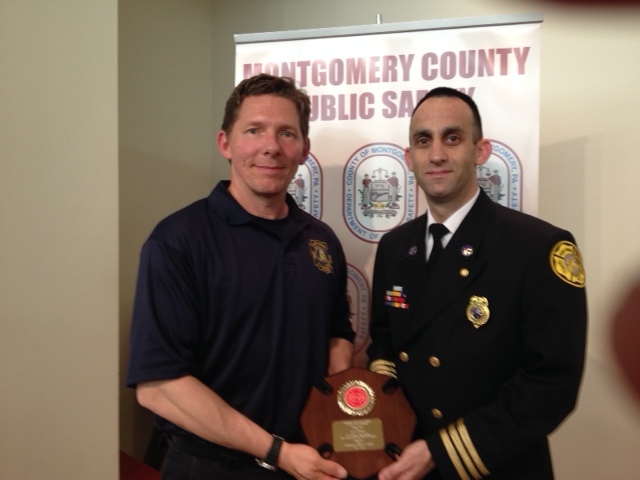 Tonight, Firefighter Mark McCauley graduated from the Montgomery County Fire Academy earning his Firefighter I Certification. 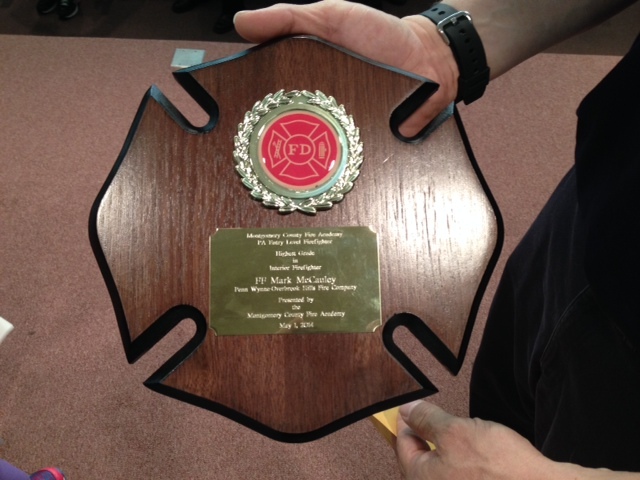 Mark was also honored with the Interior Firefighter Award. Mark joined Penn Wynne early last year. In his 14 months with us, Mark earned not only his Firefighter I certification but his State Basic Vehicle Rescue Technician as well. 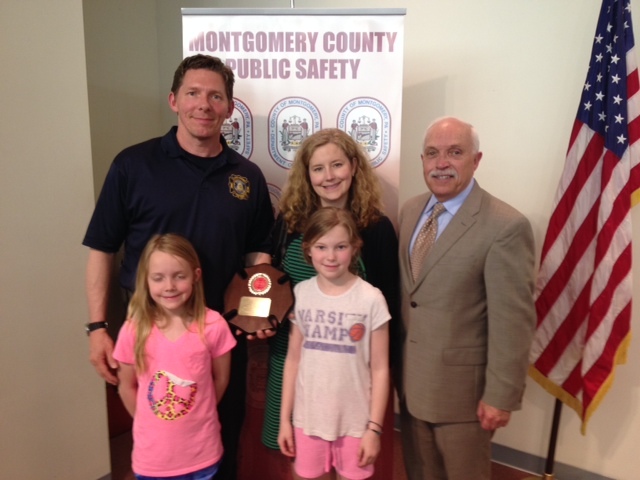 Congratulations Mark for all the hard work and a remarkable accomplishment.